Ever felt that your regular Warframe gear is just that tad bit lacking in something? You’ve probably heard about some more epic equipment that everyone else is hunting for called “Primes”. But just what are Primes? 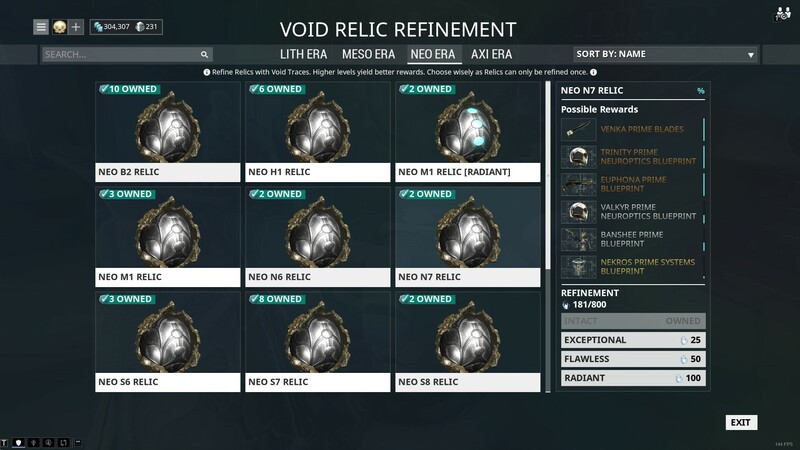 In this guide to Warframe Prime Relics, we will show you how to get the best gear, as well as the conditions for crafting them and even a list of the currently available Primes – because we’re really nice like that!